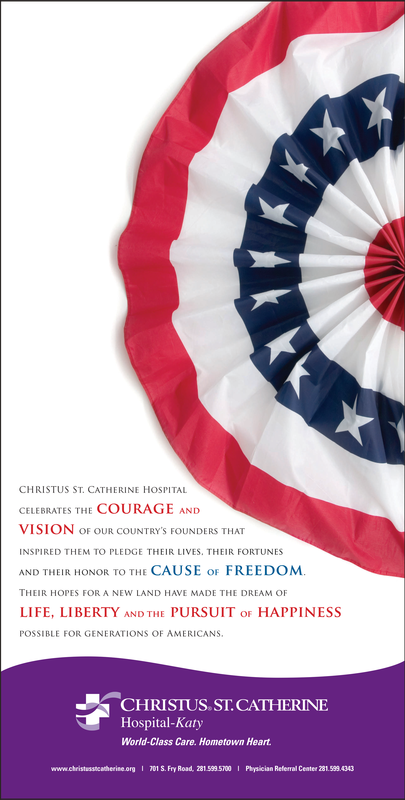 CHRISTUS St. Catherine approached Denning & Denning with the need to promote their hospital’s service lines and achievements. Our team worked with their public relations director to effectively communicate the hospital’s capabilities to the local community. 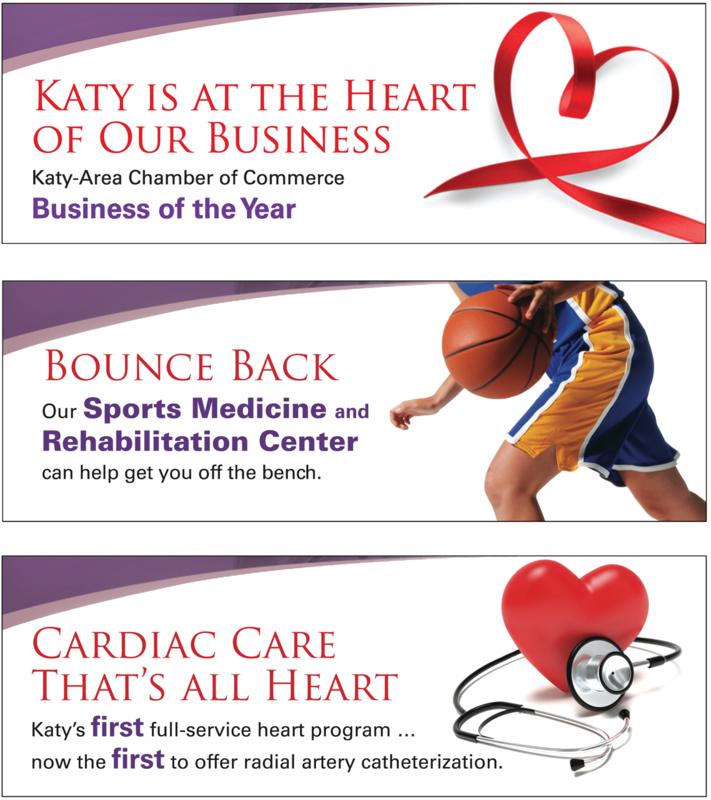 We designed print advertisements for local newspapers and magazines and developed messaging for direct mail campaigns. 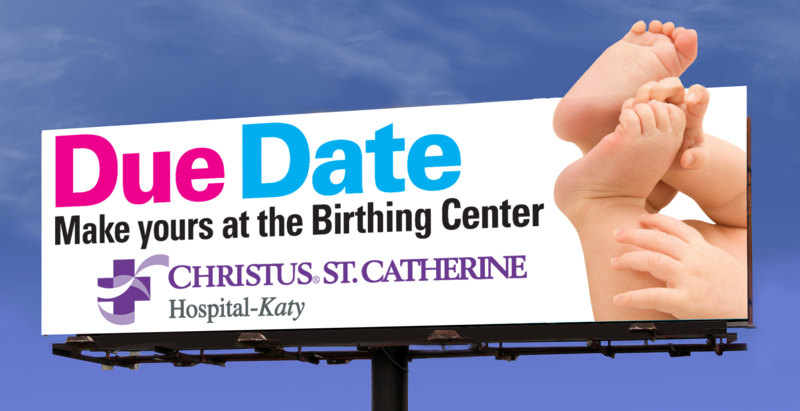 We designed many outdoor boards for the hospital that promoted their various services and worked with a copywriter to create key messages to reach drivers in three seconds or less. 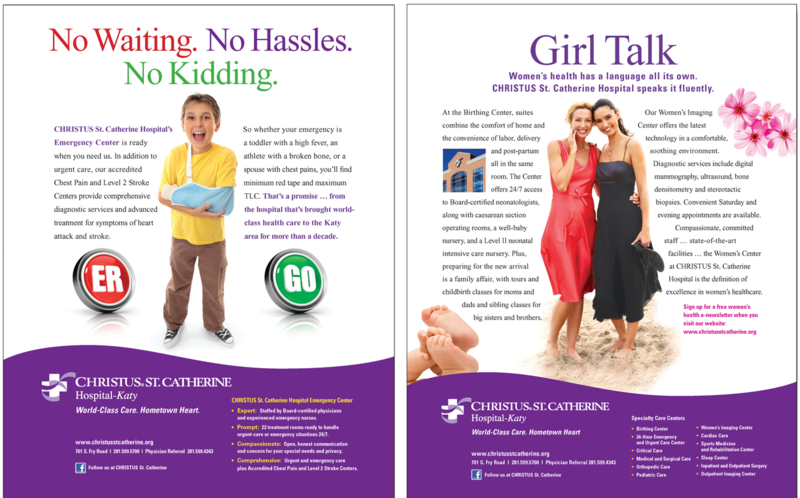 In addition, we established online design for website and social media, such as rotating banners and scheduled posts that followed CHRISTUS Health brand guidelines.